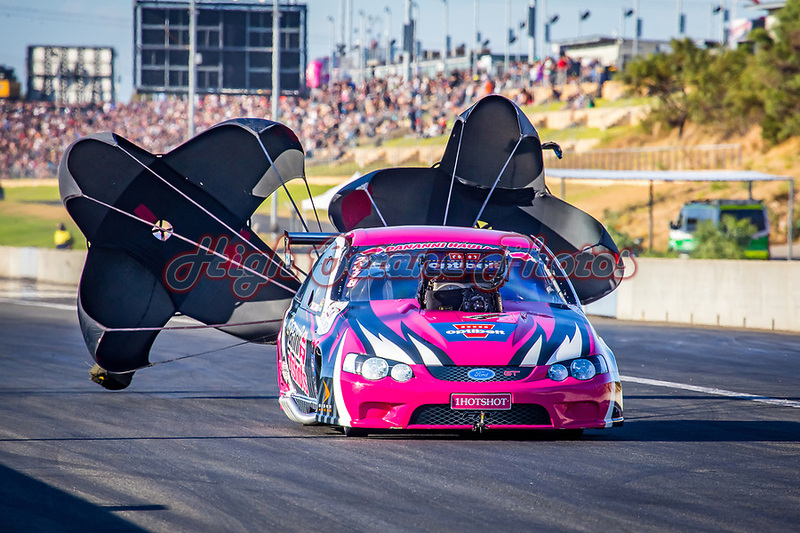 Today's Photo of the Day comes from the December 15th round of the 2018/2019 WA Drag Racing Championship and features local Top Alcohol racer Craig Glassby deep in the Perth Motorplex braking area under full parachutes. 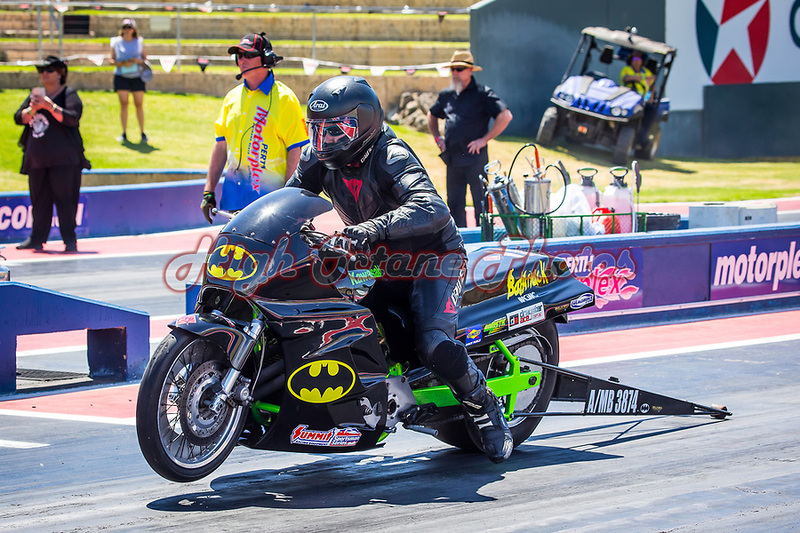 Today's Photo of the Day comes from the 2017 Prestige Lock Services GoldenStates at the Perth Motorplex and features Modified Bike rider Craig Gilbert launching his 'BatAttack' Kawasaki. 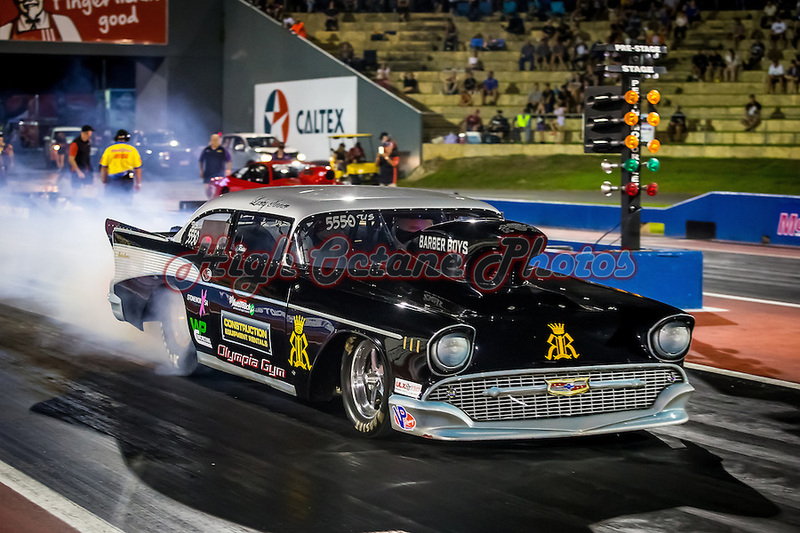 Today's Photo of the Day comes from the 2017 Westernationals at the Perth Motorplex and features Top Sportsman driver Paul Russo in his 57 Chevrolet Bel Air. 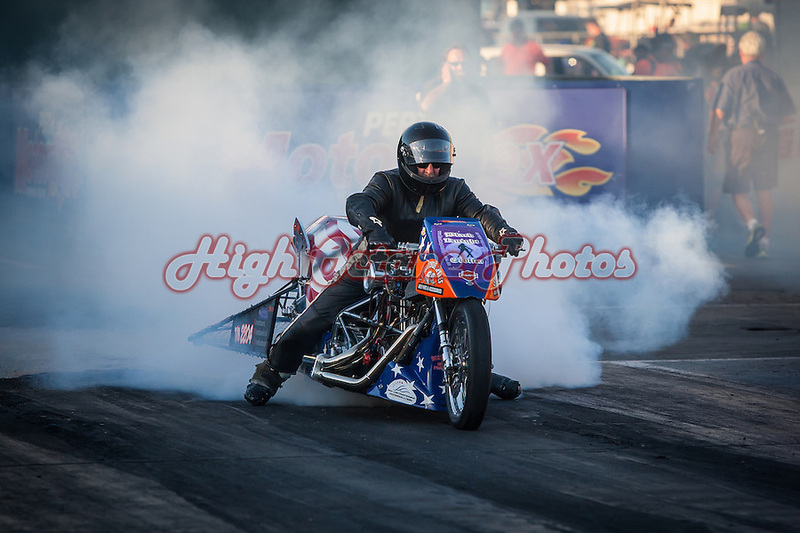 Paul would end up going all the way to the finals at this event, finishing the weekend going runner up to Colin Davis in the final round. 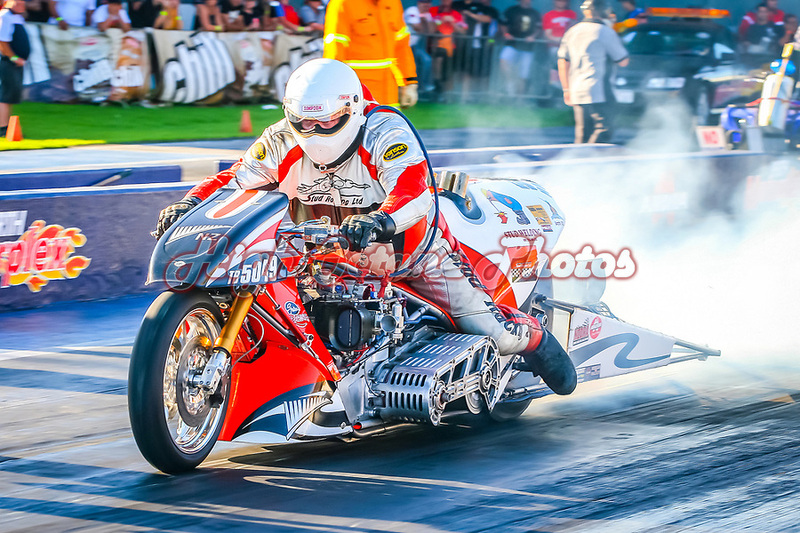 Today's Photo of the Day features Top Fuel Bike Rider Athol Williams, seen here on his Stud Racing bike at the Perth Motorplex during the 2008 Westernationals. 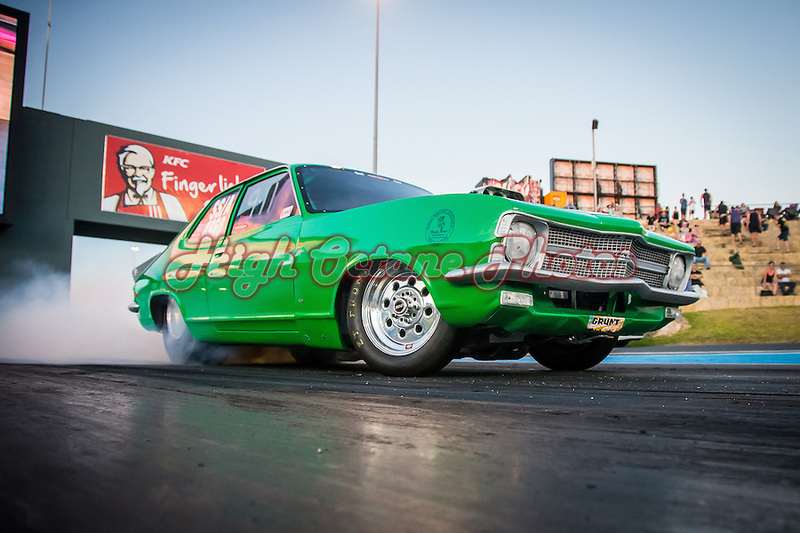 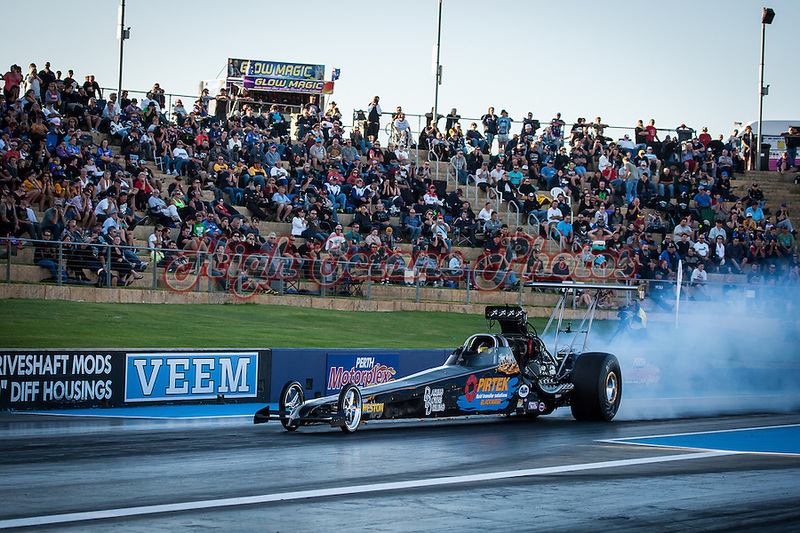 Today's Photo of the Day features Top Alcohol racer Shane Weston pulling up after a burnout at the Perth Motorplex's 'Pro Showdown' in early 2014. 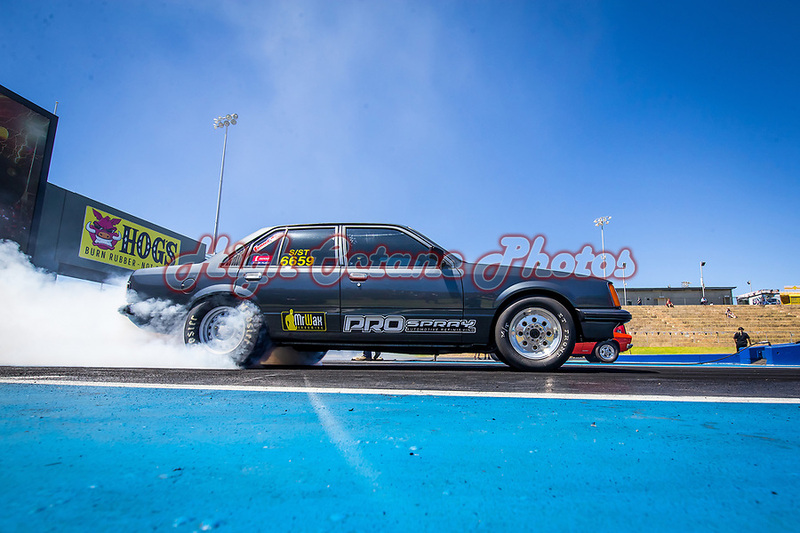 Today's Photo of the Day features Terry Smith (18 - Hooper) entering Turn 1 at Wanneroo's Barbagallo Raceway in April 2006. 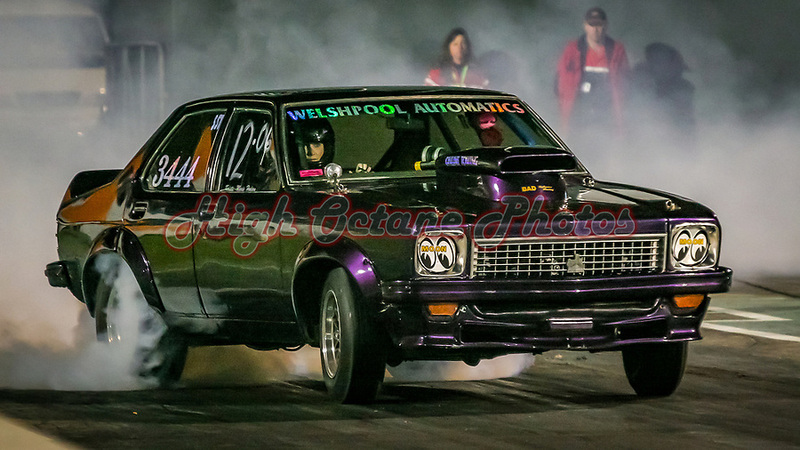 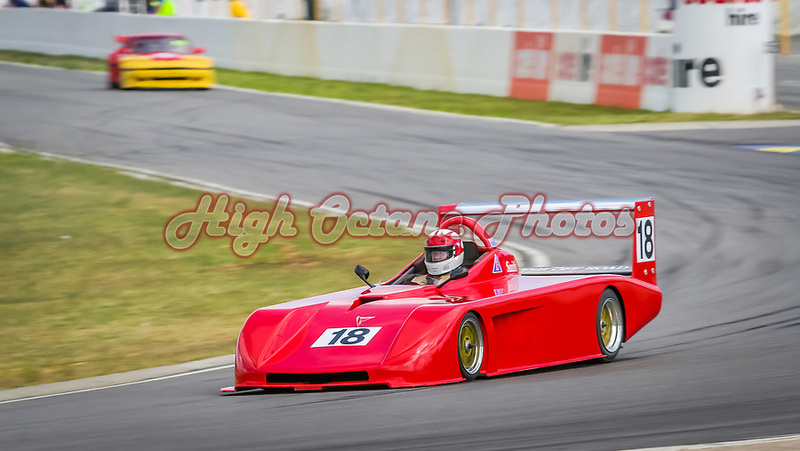 Terry set the Clubman Sports lap record at 63.8160 seconds during this race meeting, a record that still stands as of March 2019. 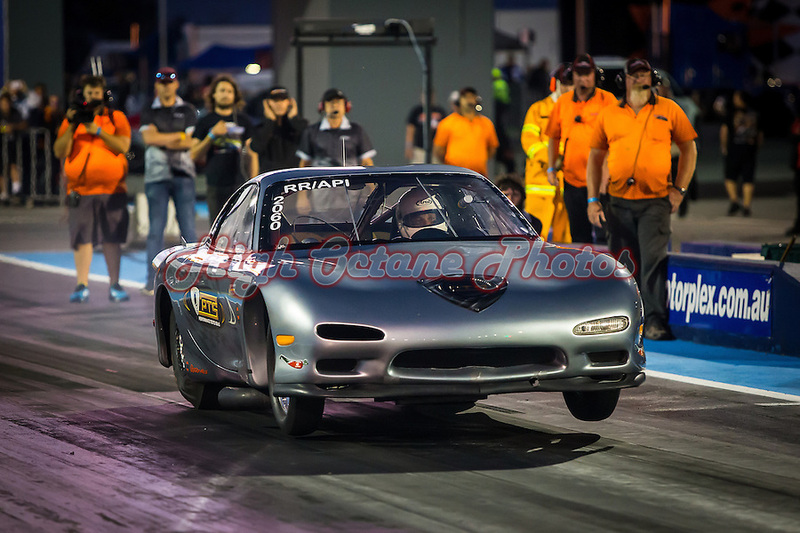 Today's Photo of the Day comes from the Perth Motorplex's 2015 Drag Racing Season Opener and features Super Comp racer Brett Glover in the Performance Tested Seals Mazda RX7. 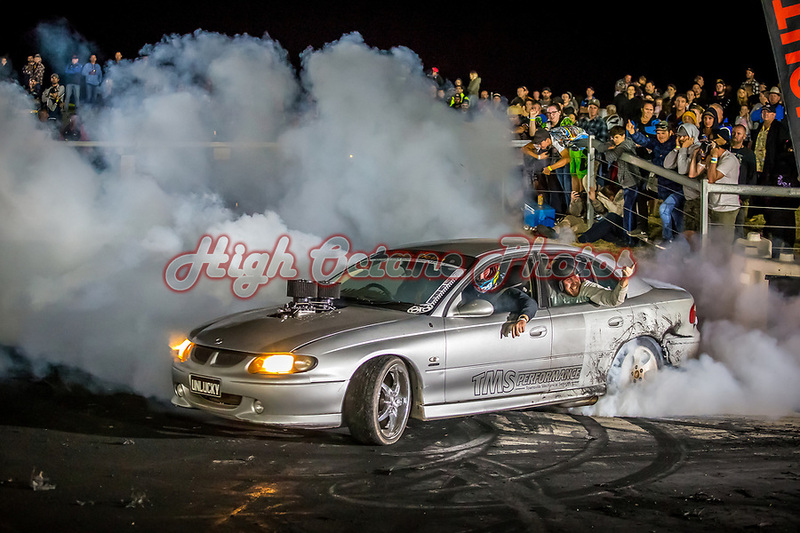 Today's Photo of the Day comes from Northern Nats 2018 and features Gerrard Cecil in 'UNLUCKY', his Holden Commodore burnout car. 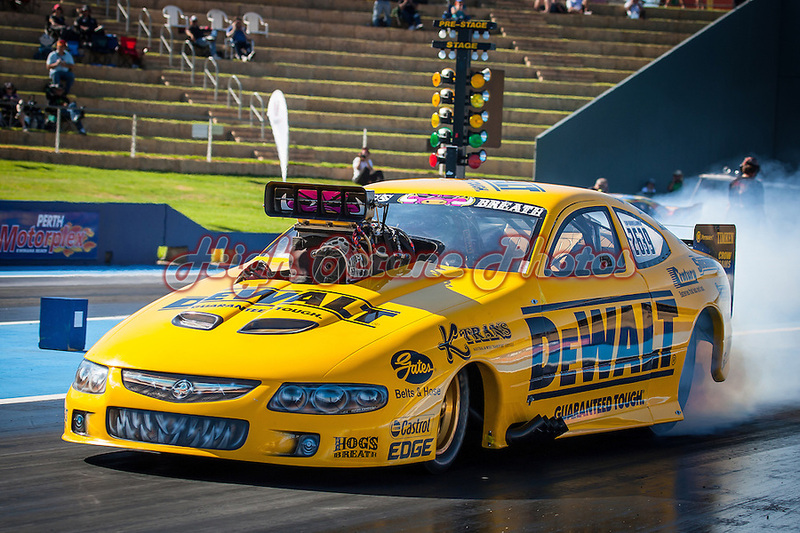 This years Northern Nats is coming up soon, over the May long weekend at Springmount Raceway, not far from Cairns in Far Northern Queensland. 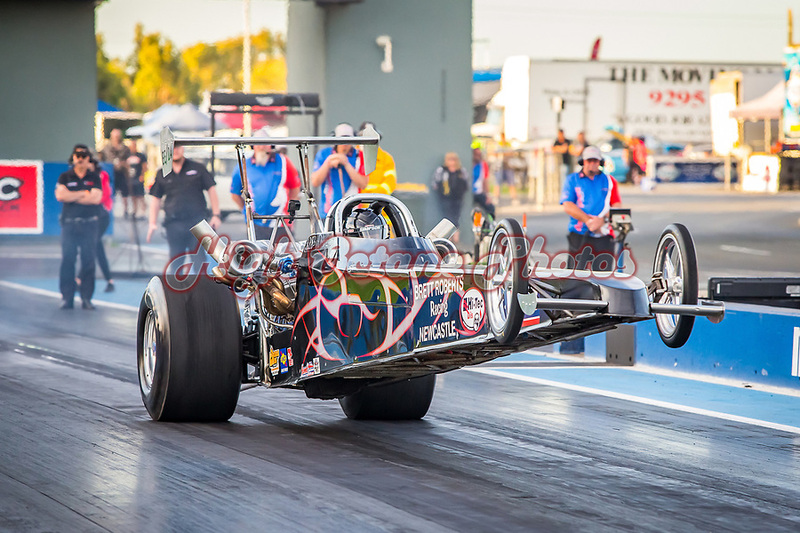 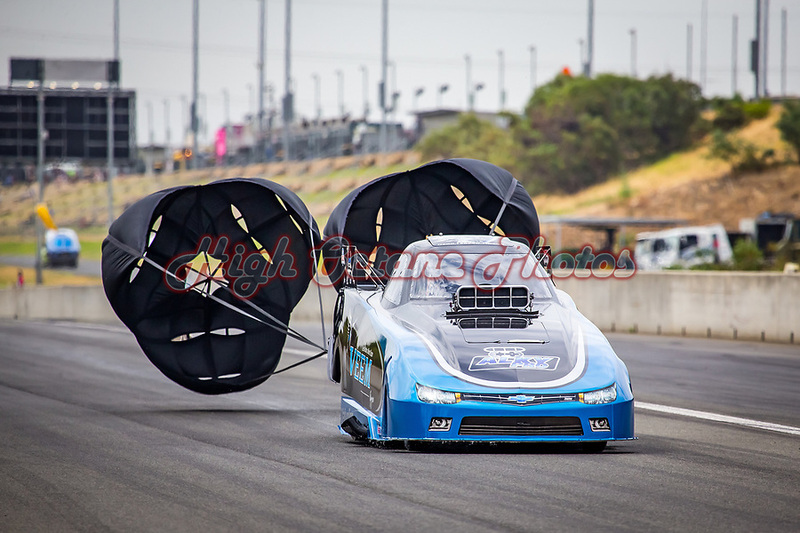 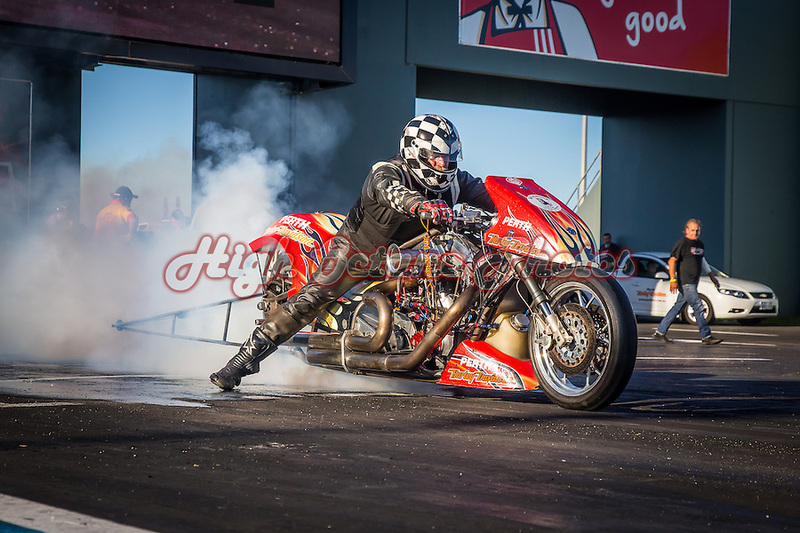 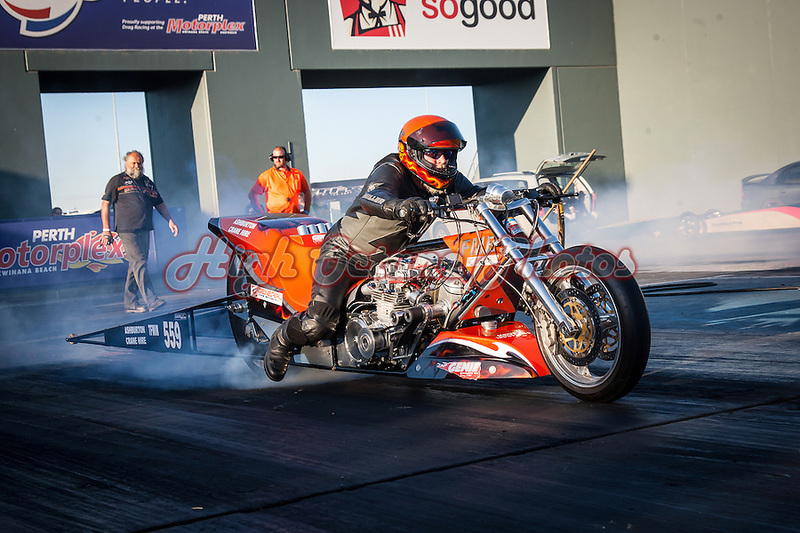 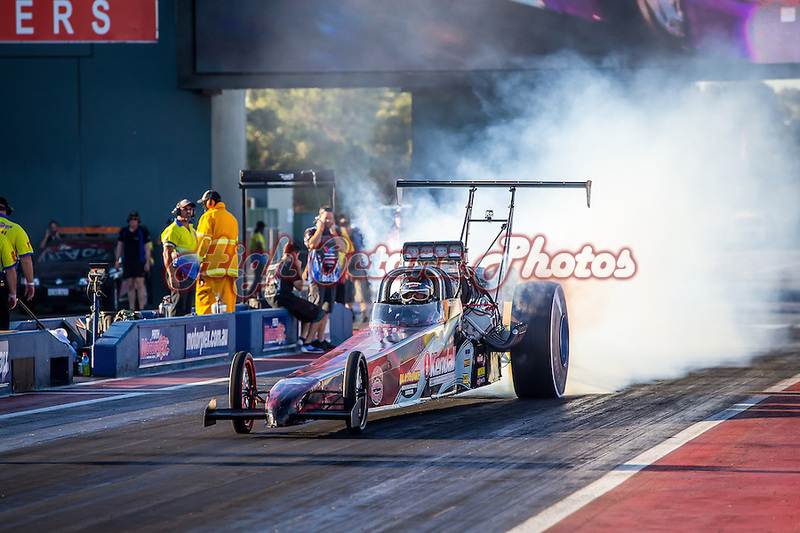 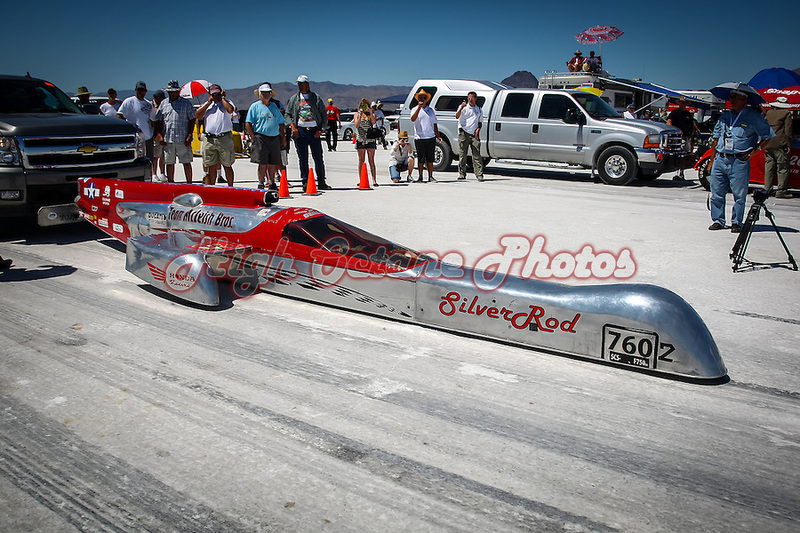 Today's Photo of the Day comes from the Perth Motorplex's NitroMax event in January 2014 and features Dennis Grant on his Top Fuel Harley Davidson.